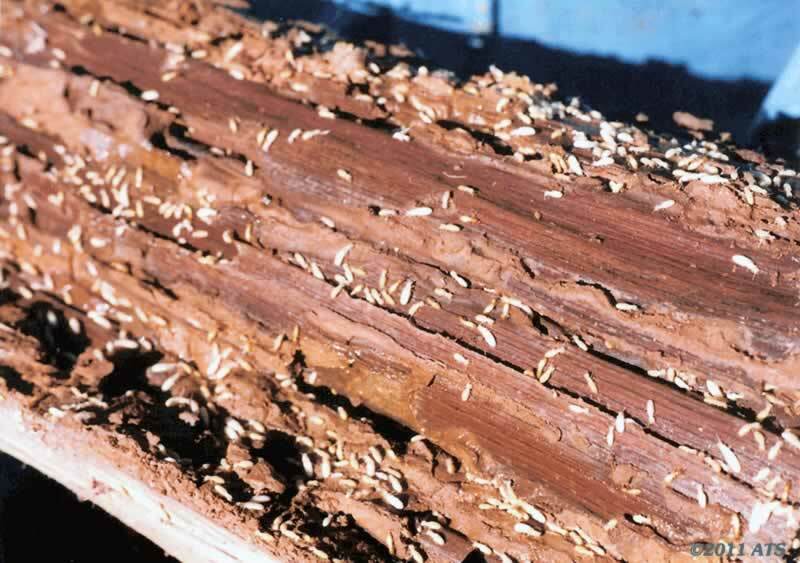 Plumbing problems are more common than you may think. This is especially true when you are dealing with your older home. Whether the problem is a simple clogged drain or a leaky faucet, you’ll be needing a plumber, and a good one at that. 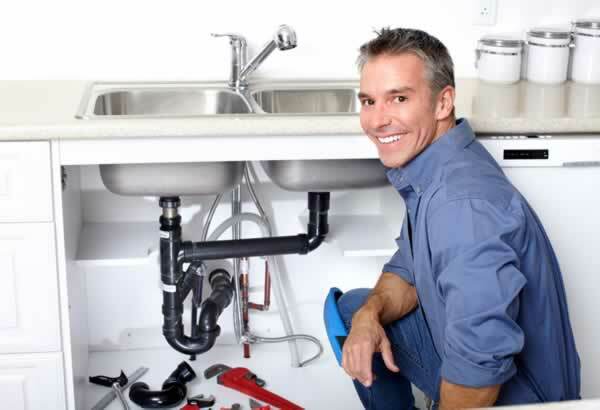 To change a pipe or install a sink needs a reputable and skilled plumber, and we’ll be helping you look for a good one. Choosing a good plumber might not be as difficult as one may think, as the really good ones stay in business for quite a long time. The plumbing contractor in Vaughan, for example, has been in operation for more than a decade now. The services offered by plumbers include toilet repair, drain cleaning, sewer backup and water heater installation and repair among others. Let us look at the things you should consider before hiring your plumber. This is the first interview a plumber should pass before being hired. It goes without saying, but every plumber you hire must have a license. It is a legal requirement that a plumber should be licensed, insured and bonded. This is to ensure that they are certified by their state. The license helps you to identify a genuine and qualified plumber. Also, hiring a licensed plumber assures you an excellent job. Besides that, it ensures that all your interest is well protected. Remember that hiring a plumber with a good reputation will provide service to you even during emergencies. The experience and reputation of a good and professional plumber are very essential. It portrays the quality of the services that a plumber delivers to you. This is where many people make mistakes. First, do a research about the level of experience the plumber possesses before hiring him. Hiring an experienced person who lacks the necessary skills will deliver a low-quality job. Although the experienced plumber may charge you high, he is likely to good work. He will also do the job faster. Before hiring a plumber, make sure you ask for the price quotes. 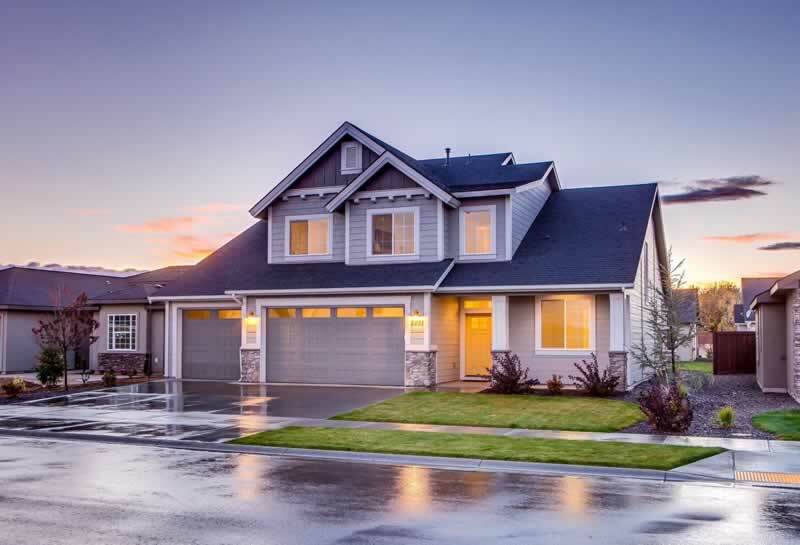 Analyze and try to estimate the total cost of work and materials. Be careful though, some professional plumbers may a hefty price. This is after they estimate the cost and fix the problem. Let them not take advantage of your job at hand. 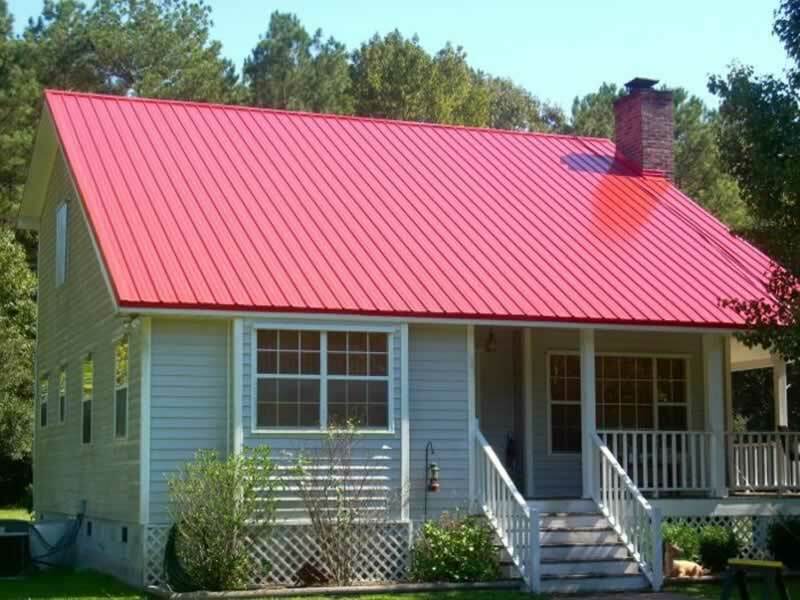 Ask them whether the quoted price includes labor, materials and other subsequent problems. You can use an hourly rate to estimate the cost. Know when the plumber should receive the payment, and most likely after completion of work. After you make a decision make a final call. This is another important thing you should seriously consider. Let the plumber clarify the kind of guarantee or warranty he comes with before starting the work. Is it a written agreement offer that guarantees proper work within a specified time? Make sure that if something goes wrong, he should be responsible. Also, if you are not satisfied with the work, he should be ready to answer the question. With such a guarantee, you are secure if complications arise. It is advisable to ask any plumbing contractor for a reference. This is before you decide to hire them. Reputable plumbers should have good references. Those who are willing to provide references are best due to their remarkable experience. If you consider this parameter, you work will be done perfectly. 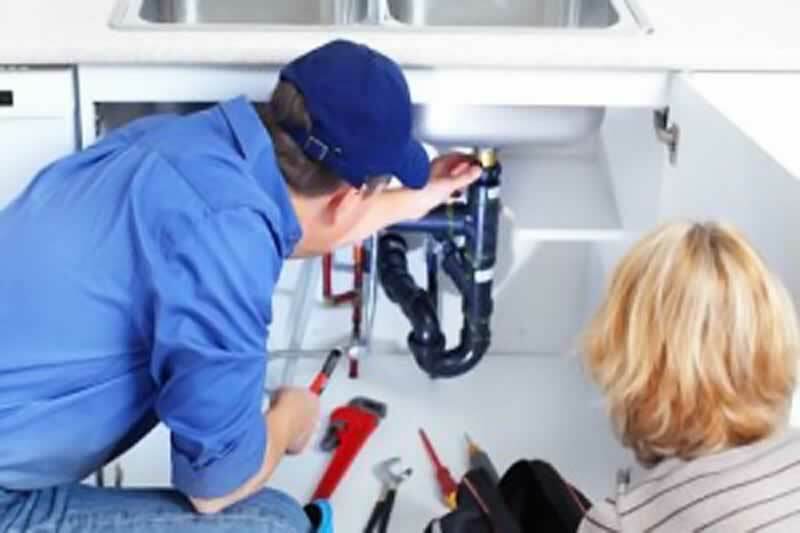 Finding a dependable and skilled plumber can be somewhat overwhelming. Look for someone who is experienced. Choose the one who won’t cause the catastrophic collapse your whole plumbing system. This will be effective if you only consider the things above. They will help you to make the best decision when picking a reliable plumbing contractor. Any chance you could make one about water mitigation companies? I need to hire one of them ASAP! I agree, if you want the plumber you hire to be high quality then you need to look at their experience and reputation. After all, an experienced plumber will have done a lot of jobs and a plumber with a good reputation will have done those jobs well. 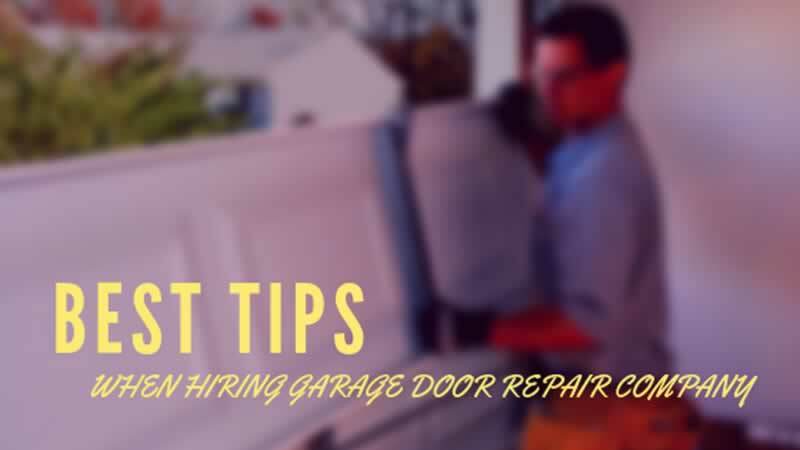 Those are both important factors to take into consideration when hiring a plumber to work on the repairs you need. Thanks ever so much for sharing this article. I work with loads of plumbers in London at the moment. We make sure that we only employ fully qualified individuals that have experience of working in both commercial and domestic buildings. 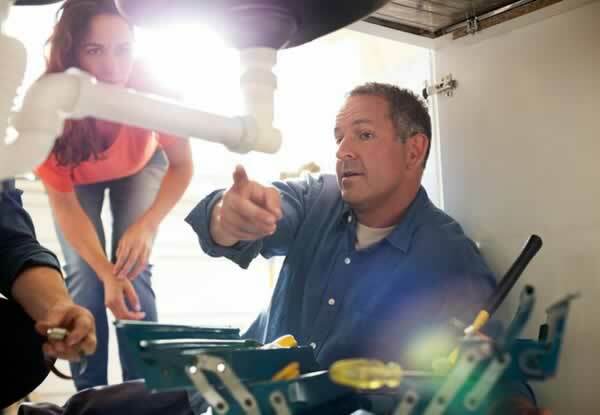 If you hire plumbers that work for a credible company that has a strong reputation, then you know the plumbers they provide are going to have been through a long selection process in order to gain employment there.